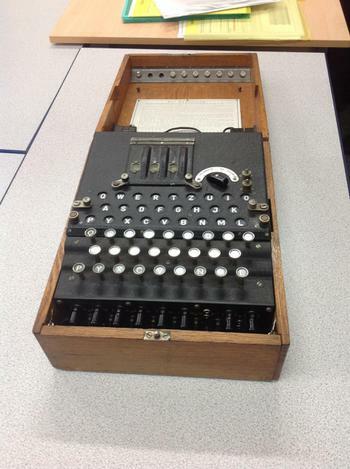 Year 6 see the Enigma Machine! 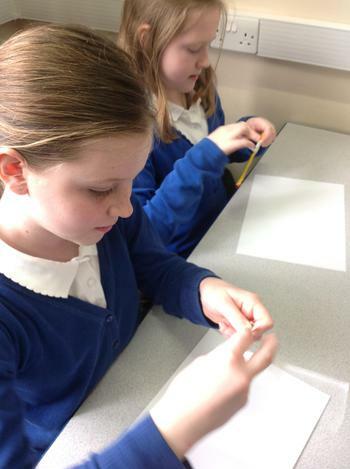 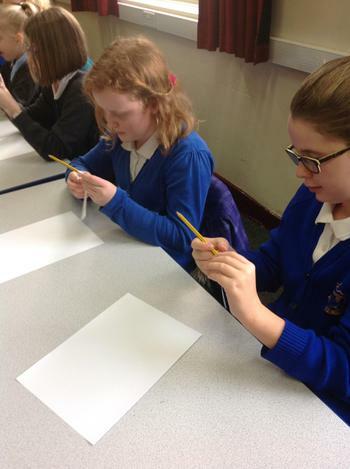 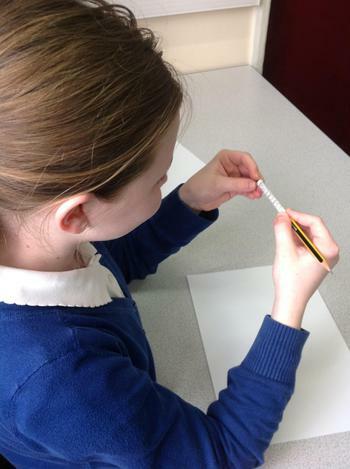 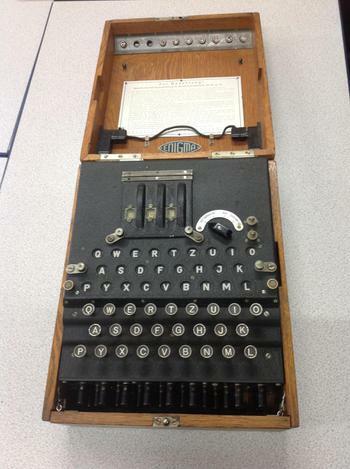 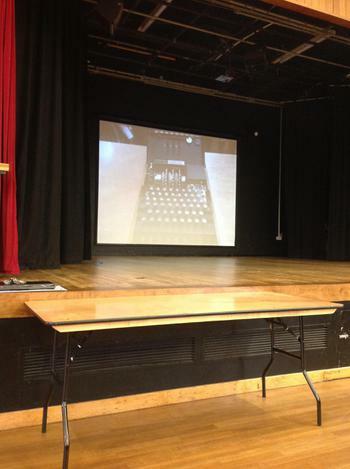 On Wednesday 22nd March, a group of Year 6 children visited QEGS for a talk about the Enigma Machine, used in World War 2 to crack German codes and made famous by 'The Imitation Game'. 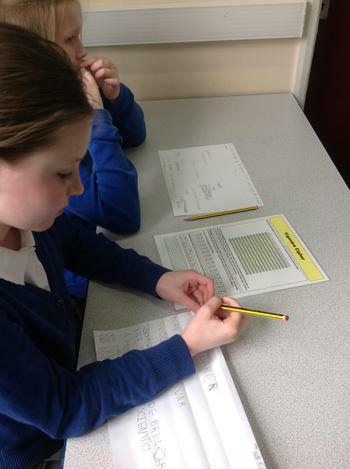 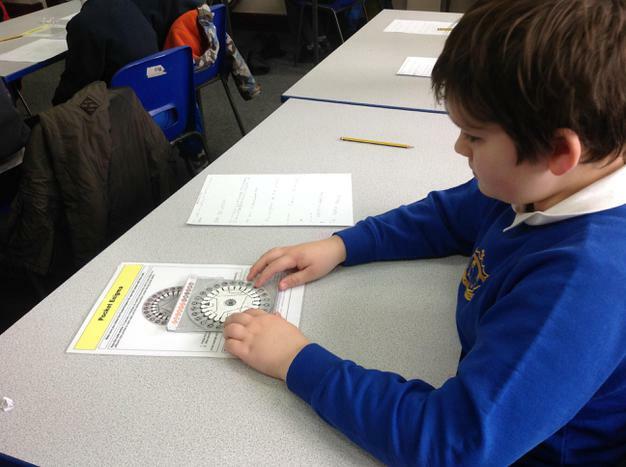 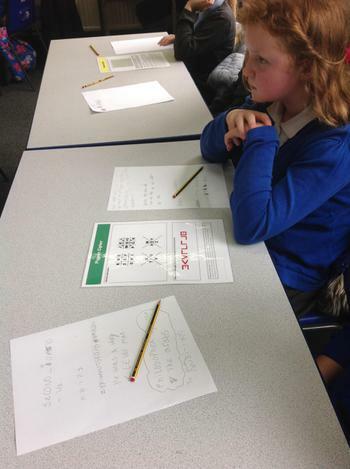 They also had a go at cracking some very tricky codes themselves!